Dr. Sukal is an Ivy League-trained, board-certified Dermatologist with unique sub-specialty fellowship training in Mohs Surgery, Laser Surgery and Cosmetic Dermatology, the newly ACGME accredited field of Procedural Dermatology. Dr. Sukal attended medical and graduate school at the Albert Einstein College of Medicine of Yeshiva University where he pursued a Medical Scientist Training Program funded by the National Institutes of Health. In addition to his MD degree, he earned his PhD in Biochemistry at Albert Einstein on enzyme mechanism and kinetics. 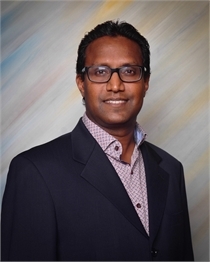 Following medical and graduate school, Dr. Sukal completed his internship in Internal Medicine at New York Presbyterian-Columbia Presbyterian Medical Center and his residency in Dermatology at New York Presbyterian-Weill Cornell Medical Center. On completion of his residency, he pursued his fellowship training under the outstanding tutelage of Dr. Roy G. Geronemus at the Laser and Skin Surgery Center of New York in New York City, one of the country's premier Mohs and laser practices. There he received state-of-the-art training in the latest techniques in Mohs surgery and facial reconstruction, laser surgery, and cosmetic dermatology, as well as applied his research skills to a wide variety of laser and light source-based research projects. 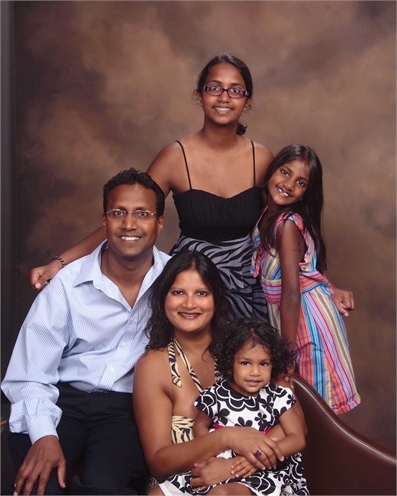 Among others, Dr. Sukal's work was instrumental in the development of the new Fraxel CO2 device, the Fraxel re:pair ™. Dr. Sukal has authored multiple peer-reviewed and other journal articles on a variety of scientific and dermatologic topics, including cutaneous oncology, laser surgery and cosmetic dermatology, and has lectured nationally at several meetings. He is a Diplomate of the American Board of Dermatology, a member of the American Society for Dermatologic Surgery (ASDS), a Fellow of the American College of Mohs Surgery (ACMS) and the American Academy of Dermatology (AAD), and a member of American Society for Laser Surgery and Medicine (ASLMS),among several other professional societies. Dr. Sukal has practiced Mohs, Lasers and Cosmetic Dermatology in Palm Beach County for over seven years. He is on the clinical staff of Boca Raton Regional Hospital. His detailed CV can be found on our website. 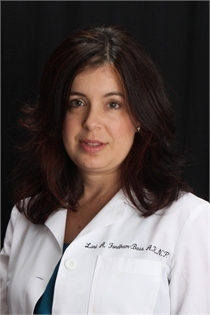 Lori is a certified advanced registered nurse practitioner specializing in dermatology since 2000. She successfully earned both her Bachelors and Masters degrees in nursing from Florida Atlantic University. Over the last 14 years she has gained a wealth of experience in all aspects of dermatology, including general, cosmetic, and dermatologic oncology. Prior to her career in dermatology, Lori had a broad background in cardiac and intensive care nursing, and was an asset to her patient’s in those fields. Having worked in dermatology under one of Boca Raton’s premiere dermatologist for many years, she joined the Sukal Skin Institute in October of 2012 and has quickly become an important resource in our practice. She provides excellent full skin examinations, and is versed in the treatment of disorders of the skin, hair and nails as well as a variety of cosmetic procedures. 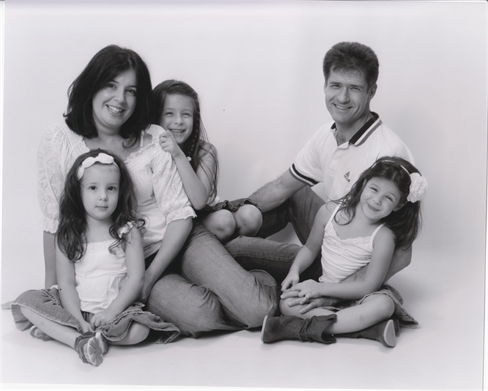 Lori is a Florida native and spends her free time with her husband and three lovely daughters.